Hello friends! This year, I have a lot to be thankful for and I’m sure you do to. Sometimes I’m guilty of not showing this thanks enough. So I’m going to today… I’m thankful for my family, my friends and the opportunities that this blog has provided me. I’m thankful for all of the readers of my blog (THAT’S YOU!) Thank you for joining me week in and week out. 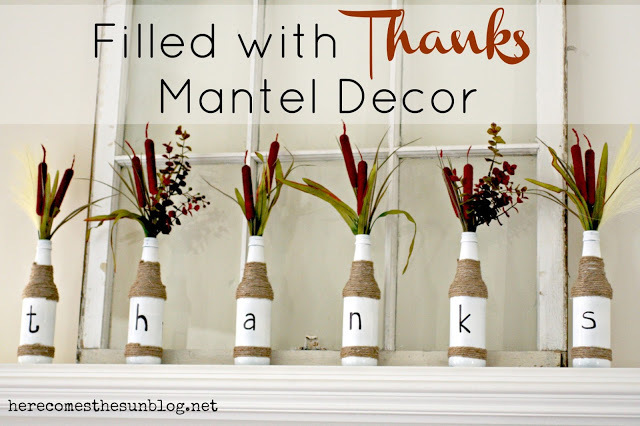 To usher in a new holiday and new season, I’m sharing a few Chalkboard Thanksgiving Printables that I created last year. I’m still in love with the chalkboard trend. I’ve made 4 different designs for you to choose from. These are all 8×10 prints. Place them in frames and you have easy and instant decor for your walls, table, mantel or anywhere else you want to decorate. 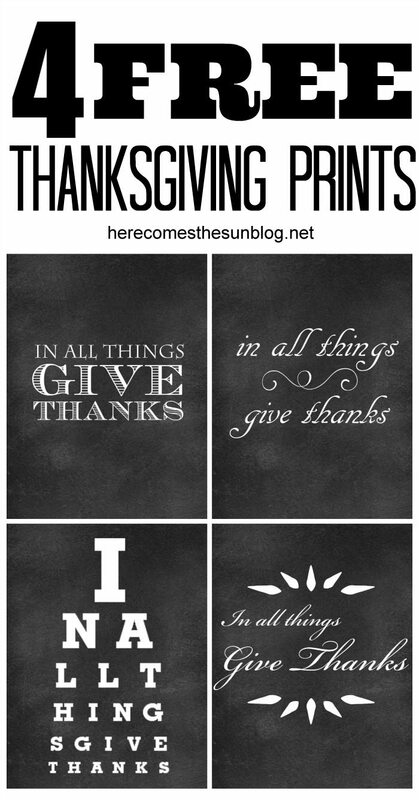 If you want to get even more crafty, you can print these out and then print or write your Thanksgiving menu on the back. Then just place one menu on each person’s plate. I recommend printing on heavy white cardstock if you will be using these for menus. Take some time these next few weeks to relax and enjoy before all the craziness of Christmas begins! 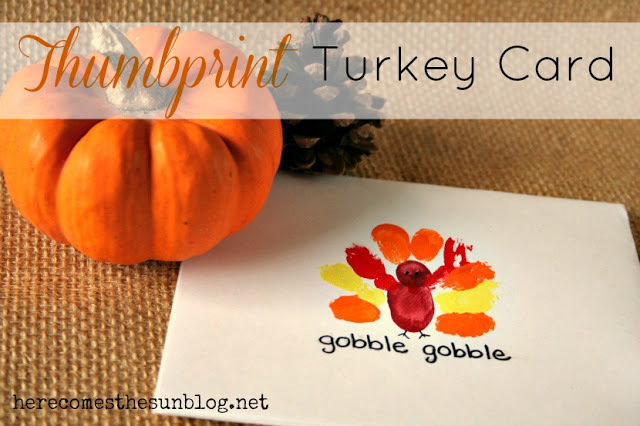 Download the Thanksgiving Prints here. It is a zip file with all four prints included. I’d love to hear what YOU are thankful for this season.